The Football Film Festival 2017 is on soon in Melbourne, and this year [CLICHE ALERT] the festival is dancing to a samba beat. 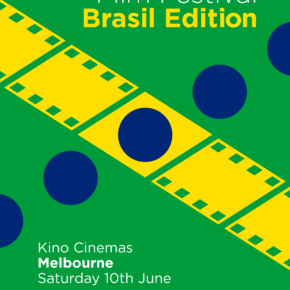 With Seleção (that’s what football hipsters like to call the Brazilian national football team) descending on Melbourne in June to play arch-rivals Argentina and not-so-arch-rivals the Socceroos, this year’s festival looks beyond the shiny swoosh and daily outrage to tell the story of Brasil through football ﬁlm. This year’s films explore the inﬂuence of colonialism and migration, design, oppression and freedom, media, technology and globalization. 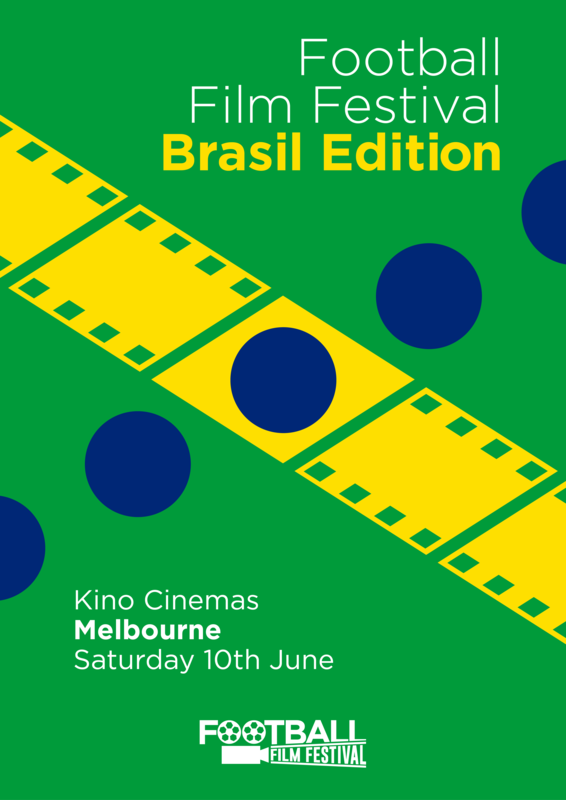 The festival will start … and finish… on Saturday 10 June, and will be held at the Kino Cinemas in Melbourne. 11.30am Session 1: The Origins, featuring Miller & Fried: Birth of Football’s Nation along with a bonus short film and a special live podcast with Behind the Game. 2.00pm Session 2: The Hero, featuring Pelé: Birth of a Legend and a bonus short film. 4.20pm Session 3: The Future, featuring Geraldinos and a panel discussion.